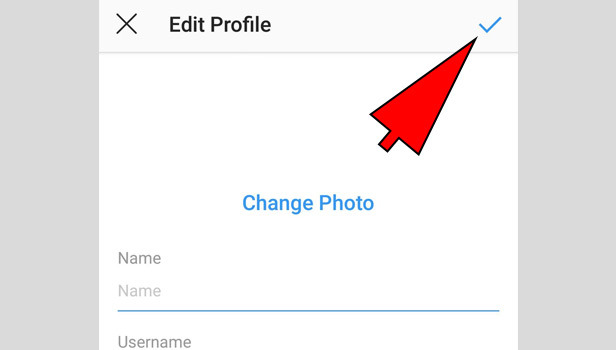 Instagram provides the option through which you can change the Instagram name, in case if you are bored with that name or you want to make it more precise so that your friend can easily find you over the Instagram. 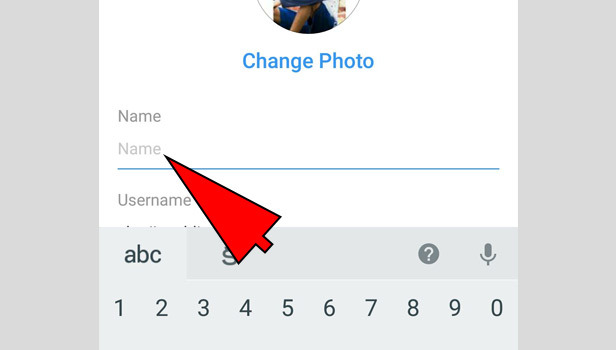 When you change the name over Instagram your friends can tag you easily in photos or videos. So, how we are going to do that we are going describe that thing in some of these steps. Open Instagram app: Open your Instagram app in your android phone. Tap on person icon: After login, you see person icon on the lower-right corner tap on that. Tap on Edit profile: After tapping you see in the center of the screen an edit profile button tap on that. Tap on name option: You see a “name” option and your name written on the box tap on that. Type new name: Just enter your new name in the name box. Tap on Correct icon: After typing your name in the box, you see correct icon in the top-right corner tap on that. Now, it automatically updates your name on the bio-data of the person profile. You update can only appear in your bio-data section just after your profile picture. Open App: Open your Instagram app in your iPhone. Sign in: For the sign in process enter your email id or username with password. Tap on profile picture: On the lower right corner you see a profile picture icon tap on that. Tap on Edit profile: After tapping, you see your profile page in the top-center you see edit profile button tap on that. Tap on name box: You see your name in the name box tap on that. 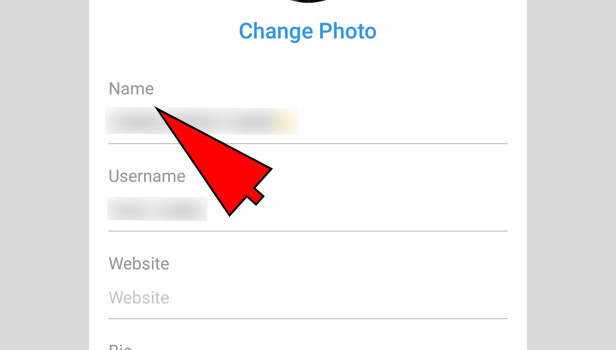 Enter your new name: Erased your previous name and enter the new one. Tap on done: On the top-right corner you see done just tap on that. After tapping on done button, you see your profile page then with your updated new name in your bio-data section. 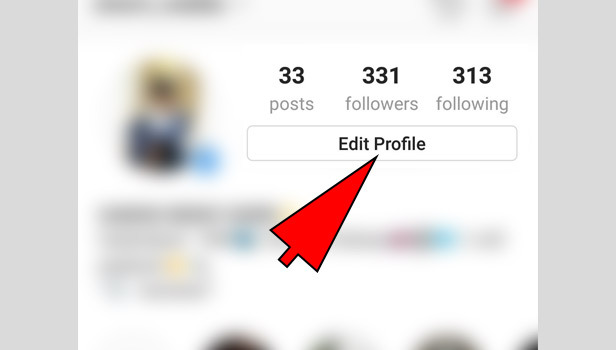 Changing the name over Instagram will help your friends in searching you or it also make distinguish between you and the people who are having same name like yours. 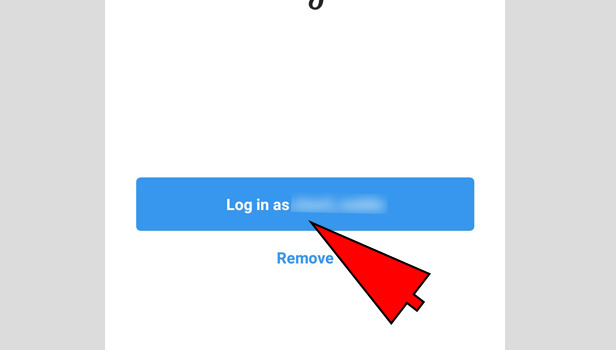 How to log out of Instagram from all devices? How to add multiple photos and videos to Instagram posts? How to contact Instagram Support? 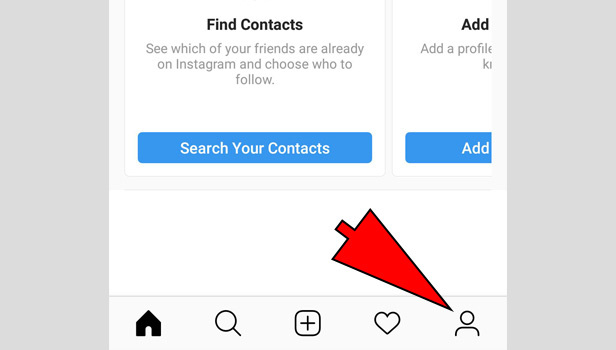 How to check direct messages on Instagram on computer? How to reactivate Instagram account?